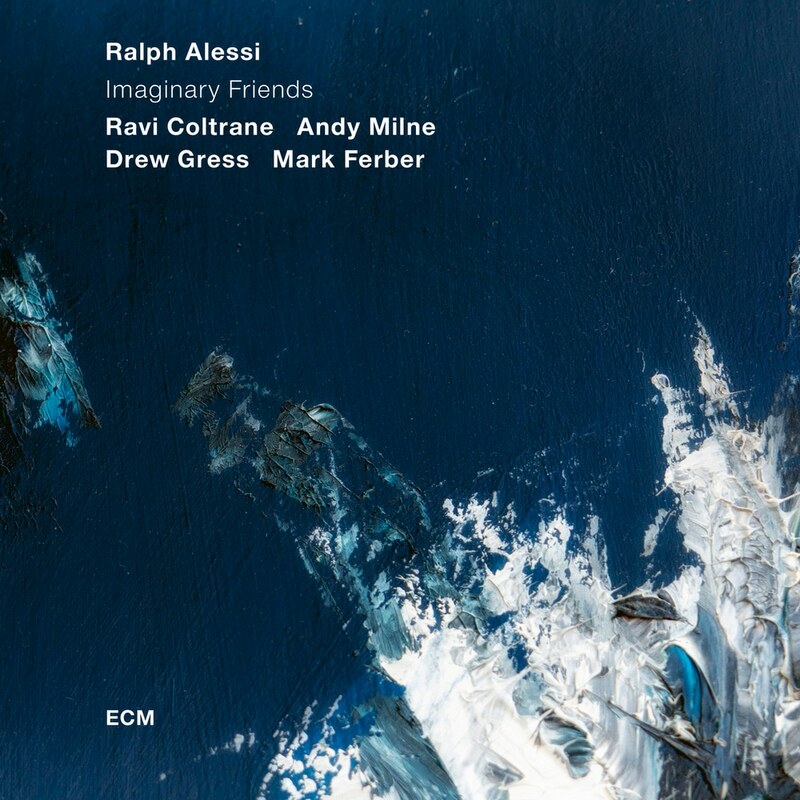 After those quartet discs, Alessi’s third ECM album, Imaginary Friends, presents him fronting a longtime working quintet in its first recording since 2010. Alessi’s bandmates include a kindred spirit in saxophonist Ravi Coltrane, a studio and stage partner of the trumpeter’s since they were students together at the California Institute of the Arts in the late ’80s. They are joined by pianist Andy Milne and drummer Mark Ferber, both making their ECM debuts, plus bassist Drew Gress, who played on Baida and Quiver. The nine Alessi compositions of Imaginary Friends include an irresistible highlight in “Iram Issela,” with its rich seam of bittersweet melody and exceptional soloing by Coltrane setting the scene for an album of quicksilver beauty.